Switzerland based production team, SoulSlicers brings you the 2nd single off of their debut album Boost Da Soul (May 2011). 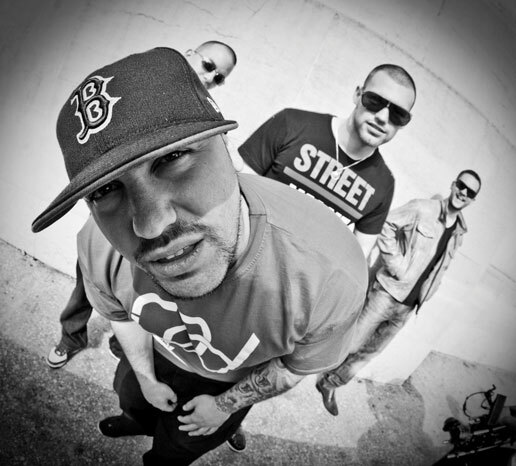 The single, entitled The Difference features Boston rhyme slinger, M-Dot. Look out for the full length video, recently shot in Geneva, coming soon.